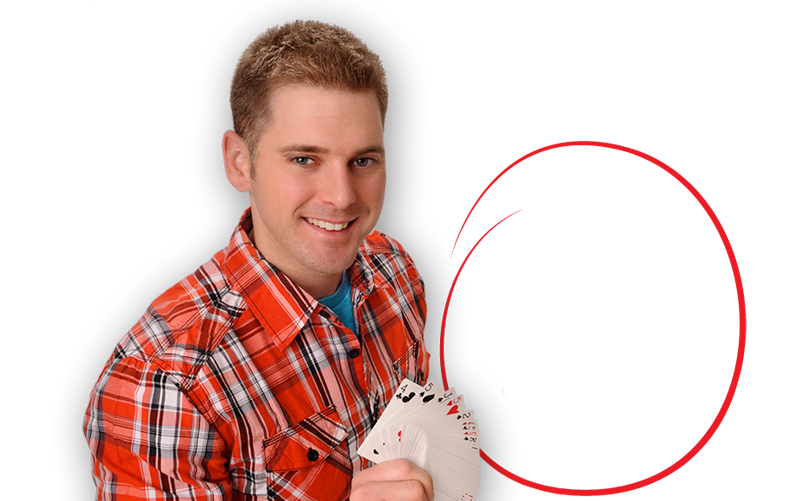 Magician Josh McVicar will perform at 7 p.m. Wednesday, March 15, in Webster Hall’s Corley Auditorium. Offering a mix of comedy, magic and hypnotism, McVicar has performed for audiences at Washington State University, George Mason University, the University of Alabama and many others. His corporate performances have included shows for Macy’s, Red Robin and others. The event is open to the campus community. Sponsored by the Campus Activities Board, it will count toward the Residence Cup and Greek Laurel standings. The first 100 students to present a valid student ID will receive a free T-shirt.